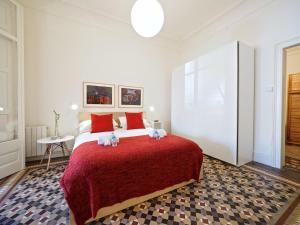 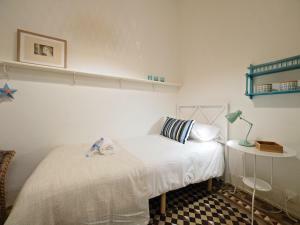 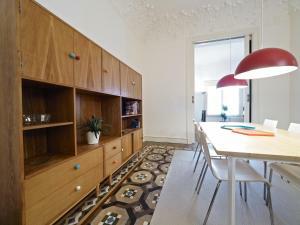 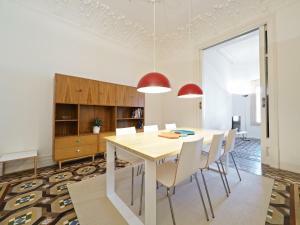 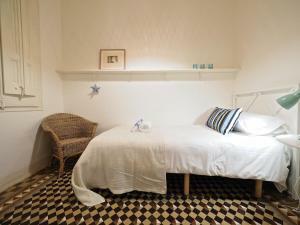 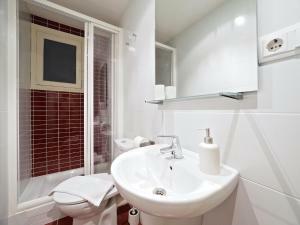 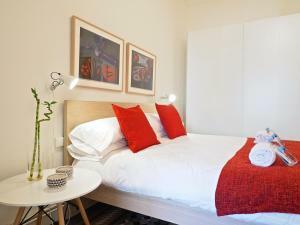 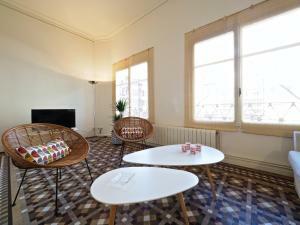 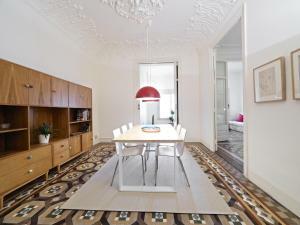 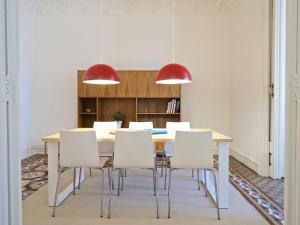 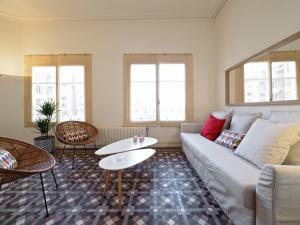 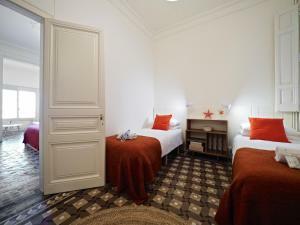 Suites4days Plaça Catalunya Design offers accommodation in Barcelona, less than 1 km from Passeig de Gracia and an 11-minute walk from Tivoli Theatre. 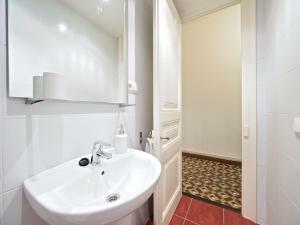 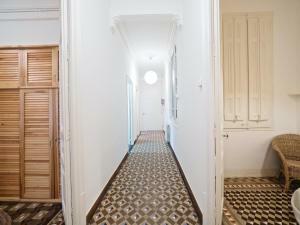 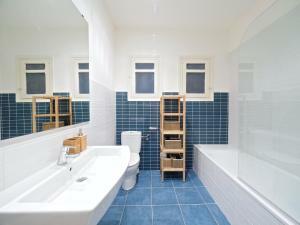 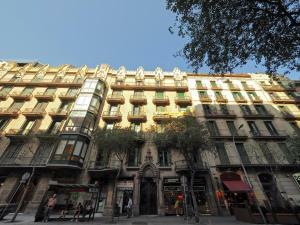 The property is less than 1 km from Casa Batllo and a 14-minute walk from La Seu, Cathedral of Barcelona. 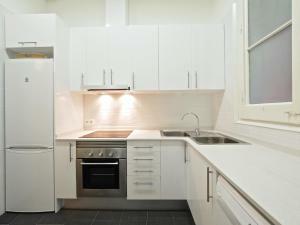 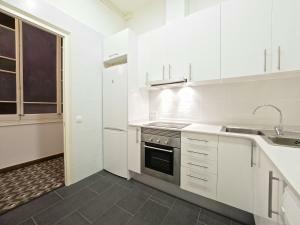 This air-conditioned 3-bedroom apartment comes with a seating area, a flat-screen TV and a kitchen with a dishwasher. 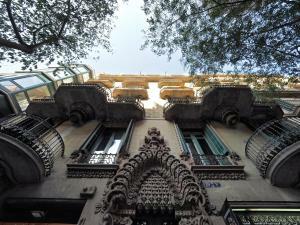 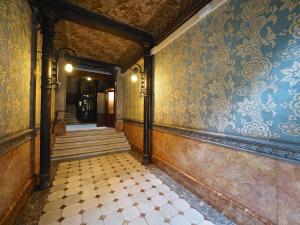 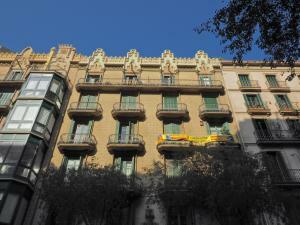 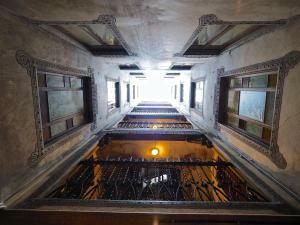 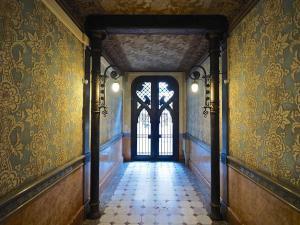 Palau de la Musica Catalana is 1.5 km from the apartment. 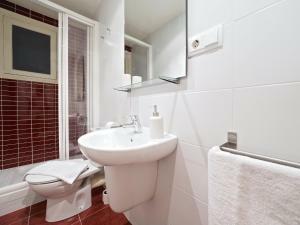 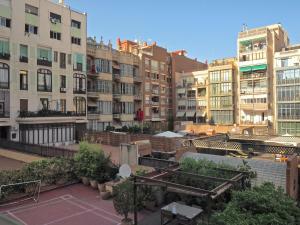 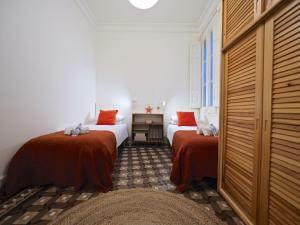 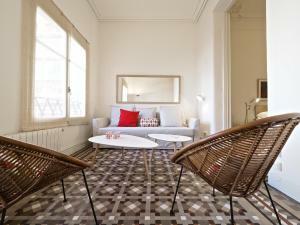 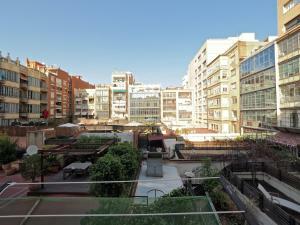 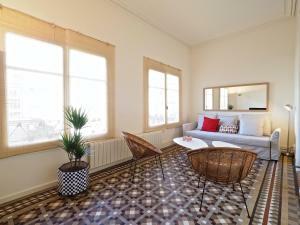 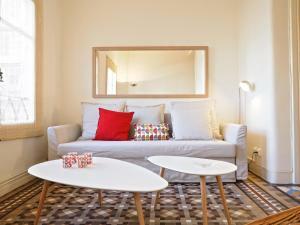 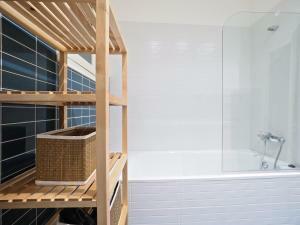 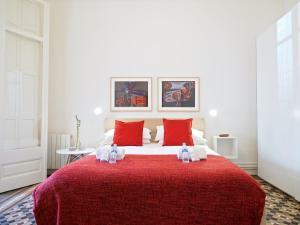 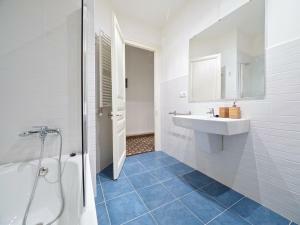 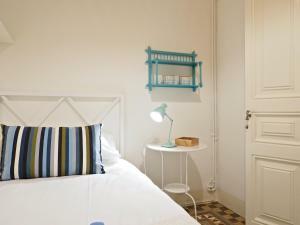 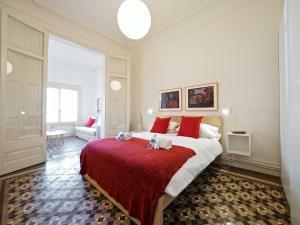 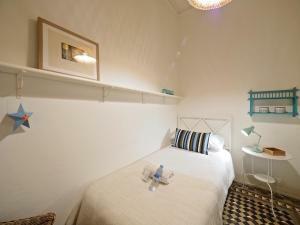 The nearest airport is Barcelona El Prat Airport, 16 km from Suites4days Plaça Catalunya Design. 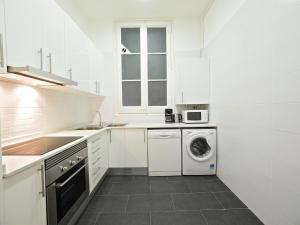 This apartment has air conditioning, washing machine and seating area. 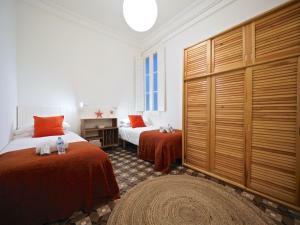 Rate: € 125.00; select dates below to get current rates.